Through The Lens 4: Happy Halloween! The Headless Horseman rides ahead of the Boo To You parade during Mickey’s Not So Scarry Halloween Party at the Magic Kingdom. 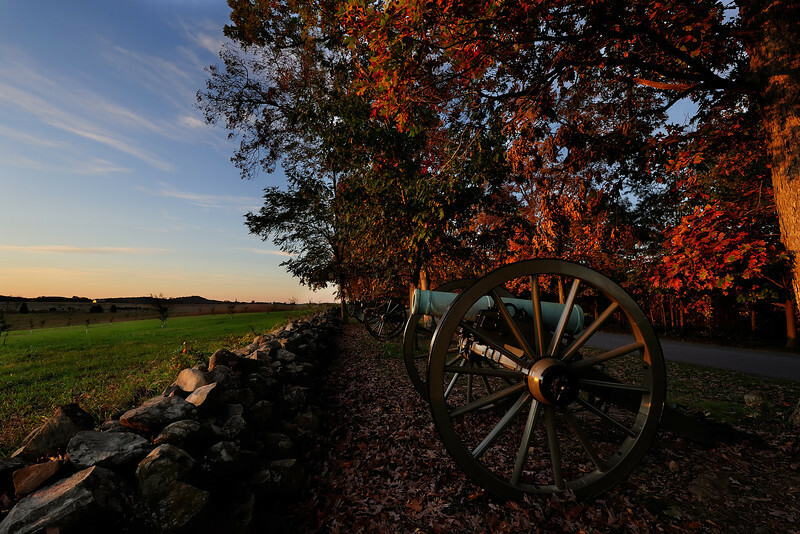 Sunrise along Confederate Ave at Gettysburg National Military Park. A shot along the Cliff Trail in Cunningham Falls State Park near Thurmont, MD. The backlighting really makes fall color stand out. 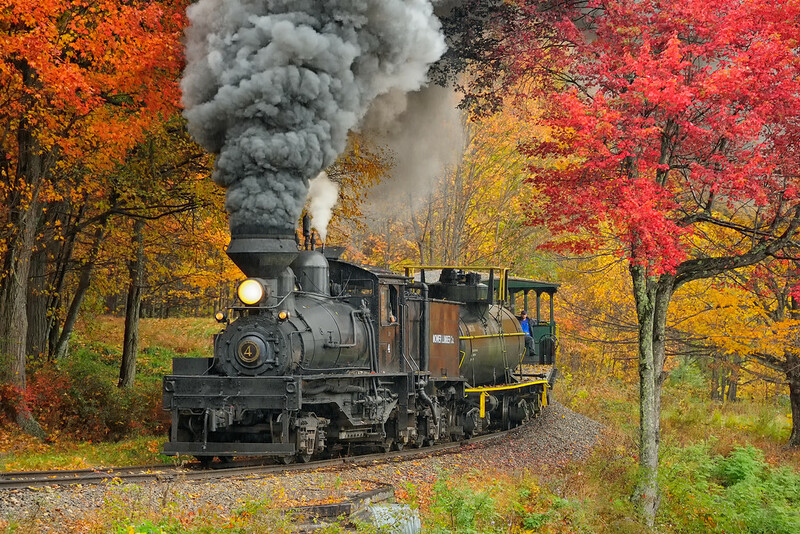 Last October I attended the fall edition of the Cass Photography Workshops hosted by Walter Scriptunas II and Clayton Spangler at the Cass Scenic Railroad. Walter and Clayton put on a fun event with a good mix of classroom teaching and shooting opportunities. If you’re in the Mid-Atlantic region, consider attending next year.If you’re not, find a workshop near you. If you haven’t attended one before, they’re a lot of fun. I always enjoy seeing how others shoot the same scene and find that it helps me be more creative on future shoots. The goal is to share one photograph each Friday in a series I’ll call “Through The Lens.” These weekly photos will be a mix of my latest work and some past favorites with a short description. I’ll also post more in depth trip reviews from my latest travels along with photography tips and tricks. I hope you enjoy the photos you see. If you have any comments or questions please feel free to leave them. I’ll be happy to answer any questions that you may have.